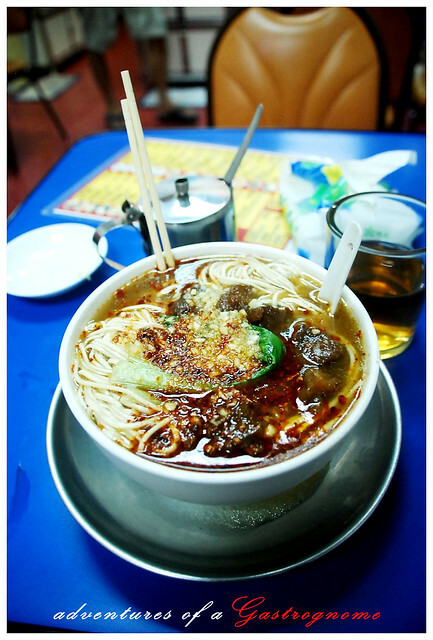 Noodles are a feel-good food, but talk about hand-pulled noodles, the magical hand-pulled noodles, nothing comes close to how baffling it is. 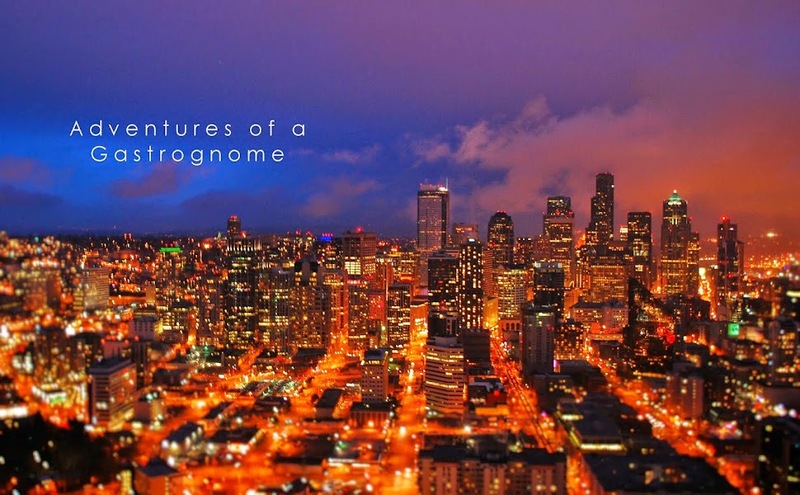 The art of it is obscure, difficult to understand and known to few. I don’t know what it is in a hand-pulled noodle that is very gratifying. It might be how the chef/artisan takes a lump of dough and repeatedly pulls it an arm’s length to produce many strands of thin, long noodle. The pulling and twirling alone is impressive, not to mention hypnotic! On the other hand, it might be the soup, enriched by various parts of beef, mutton, and other meats. Beyond dispute, this part of the dish conveys the warm comforting feeling. And of course, the noodles! The noodle texture must be perfectly smooth, even, and a hint of battle to every bite. It has to spring back to achieve that chew, Q as what Taiwanese label it, al dente as what Italians would describe it, plus a bit more bounce. 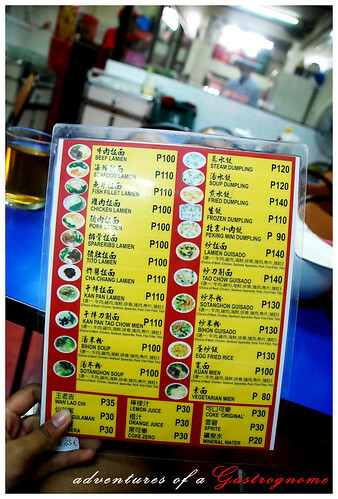 Lan Zhou is a tiny place in Binondo but could sit 45 customers. 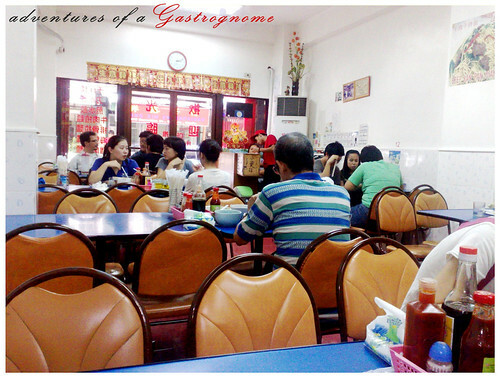 Every time we eat here, it is heaving with Chinese nationals, if not, Taiwanese nationals, and if not, Filipino-Chinese! If this is the case, noodles is served with authenticity. No question to that! Spicy is my thing. Try adding a dash more of chili garlic sauce plus fresh garlic. Yum! 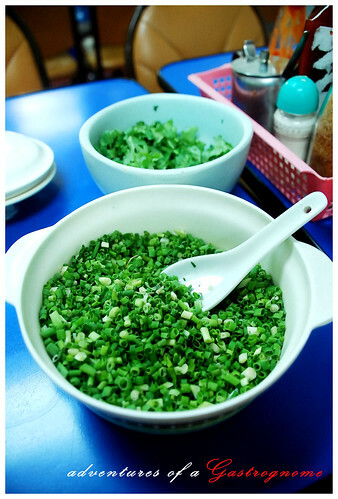 I for all time order their Beef Lamien, their runaway success. I’ve been health conscious for quite a time now, and the soup in Lan Zhou is a relief from the sweet version of other noodle shops. They had just the proper balance of richness. The noodles had inconsistency in their evenness, but nevertheless, it had the perfect chew! For that, I salute the artisan! It takes a skilled craftsperson to be accurate in transfer of energy to achieve the right bite. Chopped beef was slow cooked, making it savory and most tender. A chew or two is more than enough before one swallows it, that’s how pleasantly soft it is. For a normal eater, servings would be huge. 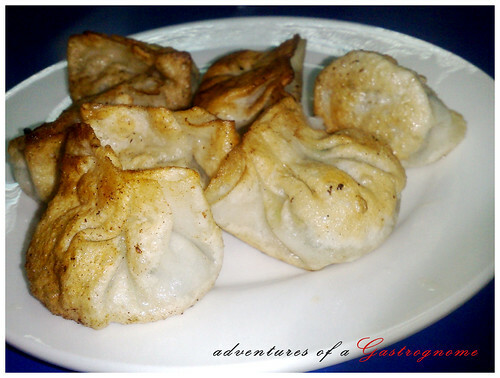 For me, I would still have room for a serving of steamed or fried kuchay (chives) dumplings which is served with shredded ginger in black vinegar. It was kept simple, but delightful. Cheap, isn’t it? I just wish they had more variety. 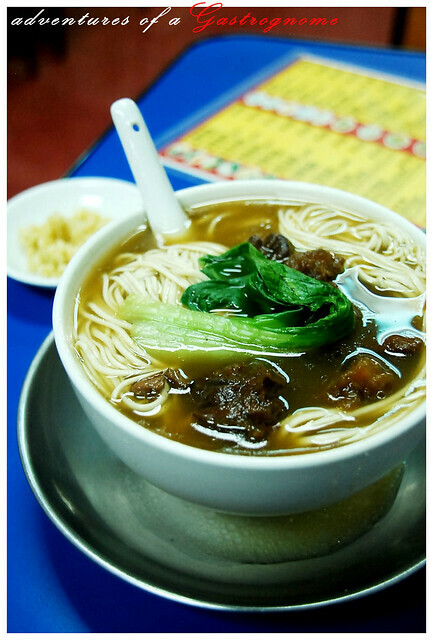 When craving for a lamb noodle dish, well I set out to Shanghai Hand-Pulled Noodle in Amoranto Street, Quezon City. It’s a favourite among friends.